Trains, buses, airport transfer taxis and coach hire services are popular ground transport options available with each offering their own USPs. But when it comes to travelling in big groups for your corporate or leisure needs, education/sports or community group transfers, make no mistake in choosing your travel partner. Your priority then demands you to pick an option which offers door-to-door pick & drop, luggage porting and chauffeured drive, pre-travel confirmed bulk booking and highest levels of professional chauffeurs at your service. Read on to find out more and BOOK the most convenient airport transfers. Is travelling from Central London to London Gatwick by underground costly? The cost for a standard single adult train ticket from Central London to Gatwick airport is £15.00. The fare is reduced if you use any travel or pay as you go Oyster Card. How can I travel to London Gatwick airport from Central London by train? You can reach the Gatwick airport from Central London using the Thameslink train services. These trains do not offer direct service and take you through various stations of London between Central London and Gatwick airport. To reach Gatwick airport, you need to take the London Bridge train. Gatwick Express is another option but there are no direct services from Central London. The Gatwick Express operates between the Gatwick airport and Victoria station, and the distance between Victoria station and Central London being 1.6 miles, can be covered by the coach or by private ground transport. How much time does travelling from Central London to London Gatwick by train take? When travelling from Central London to London Gatwick by the Thameslink service, the travel time varies from 35 min to 60 min depending upon change in station(s) required. But at times the fastest time taken by the train is around 32 minutes. If you take the Gatwick Express, which operates from Victoria station London and terminates at the Gatwick airport, the travel time is of 30 min. But you will need to add the time taken for you to reach Victoria station from Central London which is another 1.6 miles. Can I use my Oyster card on Thameslink from Central London to Gatwick airport? Oyster or pay as you go cards are a popular option used extensively in place of train tickets while travelling in London. Though these cards do not alter the fare much when used for Gatwick Express, using the card for Thameslink alters your fare extensively and you are saved from peak-season price surge. How easily can one get public transport from Central London to London Gatwick? Gatwick airport is very well connected with every public transport mode and no other airport is as well-connected with train connections as this airport is. You can also opt for coach services like National Express to commute from Central London to London Gatwick airport but given the heavy traffic conditions, travel time tends to be long. Is travelling from Central London to London Gatwick by taxi recommended? Booking a taxi is easy as you can get a taxi from Central London for Gatwick airport terminals. It is recommended when you are travelling with luggage or have kids/elderly members travelling with you. Another advantage of hiring a taxi service is that you get pick and drop service at your doorstep; they pick you directly from the hotel/your location and drop you at airport. How much will Central London to London Gatwick by taxi fare cost me? Central London offers ample options of taxi services and the approximate fare or cost of travelling from Central London to London Gatwick by taxi would be £55–£60 with travel time of just over 60 minutes. What is recommended – travelling from Central London to London Gatwick by private vehicle or travelling by Uber? One can easily book an Uber for Gatwick airport from Central London. While taxis will cost you £55–£60 for Gatwick airport from Central London ride, an Uber may cost you high depending upon the availability and surge in prices. 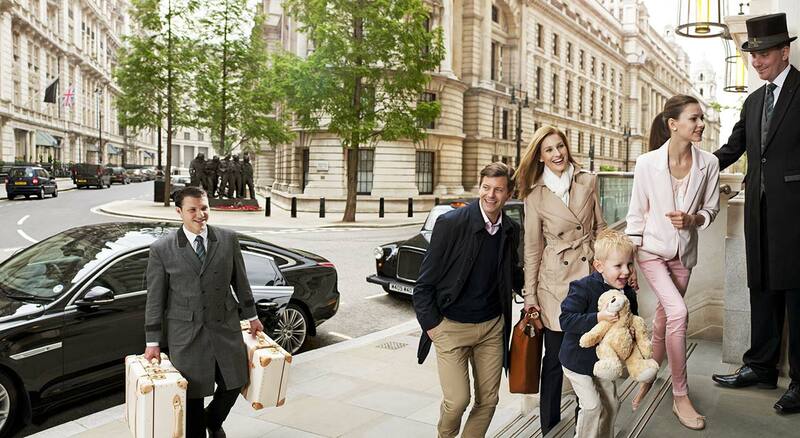 Which are the best private transfers available from Central London to London Gatwick? What are the options available for Gatwick airport taxi services? Gatwick airport has a very robust network of private transfer or ground transport. Of course one can take the taxi available for the airport terminal or book an Uber, but all of these options will be subject to availability at the time of your arrival. Instead you could pre-book and hire before-hand Central London to Gatwick airport private taxi giving you the assurance of a private vehicle waiting for you at your doorstep without going through the ordeal of trying to book a private vehicle few hours before flying. How do I book a private car from Central London to London Gatwick airport? Which is the cheapest way from Central London to London Gatwick airport? No one mode of transport can fit in every slot of your requirement. When some score high on travel time, some give you the quality, comfort, style and price which suit your occasion, your requirement and your preference. Private ground transport is one option which has major points ticked in positive favor and offers real customized travel experience. Ground transport services range from cabs and minibusses to coaches and buses, explicitly offering a wider basket of options for traveling. When one compares the cost of an adult passenger traveling from Central London to London Gatwick airport, ground transport scores high. Consider aspects of luggage, large travelling group, convenience of place and time for pick/drop and mid-way sightseeing and pocket-friendly pricing, no other option can give you liberty of enjoying your travel like a dedicated ground transport service will. How can I hire taxi services from Central London to London Gatwick? The biggest advantage to hiring a taxi/cab and chauffeur services is that you not only get point to point services but get a private chauffeured vehicle at your service. While you have options available from various ground transport service providers and Gatwick airport taxi services too, hiring your vehicle through TripCenter gives you few added advantages like live price updates, vehicle of your choice and licensed professional chauffeurs. How do I travel by direct train while travelling from Central London to Gatwick airport? There are no direct trains between Central London and Gatwick airport. You can reach the Gatwick airport from Central London using the Thameslink train services that take you through various stations of London between Central London and Gatwick airport. To reach Gatwick airport, you need to take the London Bridge train. Gatwick Express is another option but there are no direct services from Central London. The Gatwick Express operates between Victoria station and Gatwick airport, and the distance between Victoria station and Central London being 1.6 miles, can be covered by coach or by private ground transport. Which is the most convenient district for hotels while travelling from Central London to Gatwick airport? 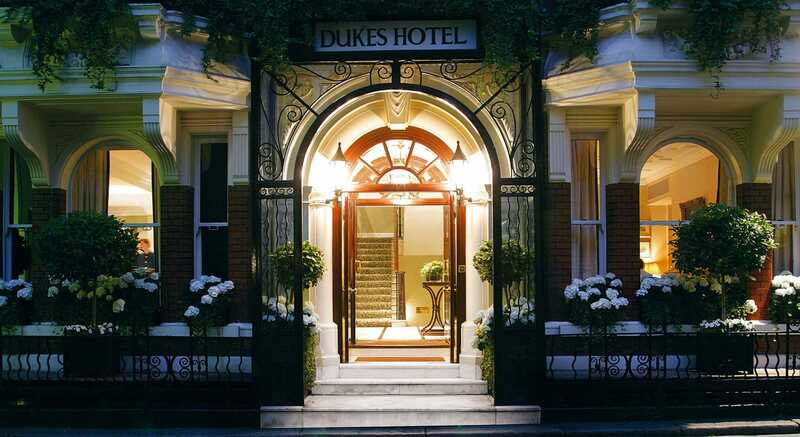 When looking for decent hotel accommodation or convenient hotel district near Gatwick airport or in Central London, it is advisable to look for options in the district of Victoria or near Victoria station of Central London. With iconic structures like Westminster Abbey and Buckingham Palace at walking distance, Victoria will give you hotel options from budget to luxury to choose from. These areas have high frequency and easy access to public transport or the underground lines. Weekends tend to get costly in Victoria, so your wallet is not permitting such extravagance you could opt for districts like Kensington, Waterloo or County Hall where you will get budgetary options and prices in lower range when compared to Victoria. 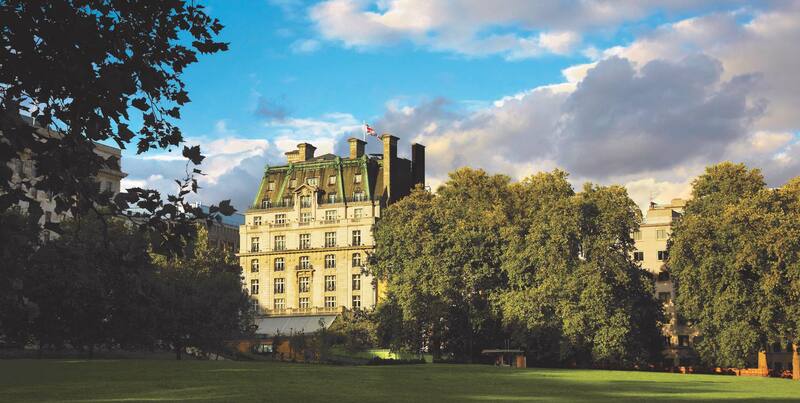 Which are the best hotels near Central London? Central London is home to some of the finest names and brands in the hospitality industry. Some of the best brands in the name of hospitality have their red-carpet here to welcome you. 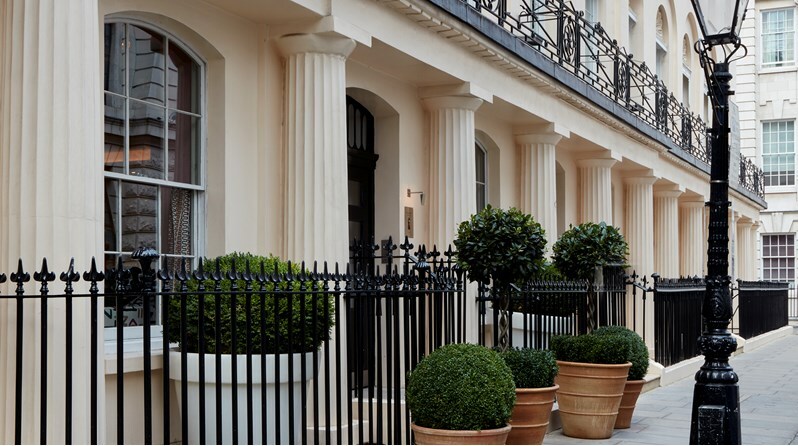 While some are located on the busiest and most high-end streets of London, few others are located a little away, but not so far so as not to allow you to catch a breath of luxury and indulgence. On which route can I find Premier Inn when travelling from Central London to Gatwick airport? What are the best things to do near Central London? 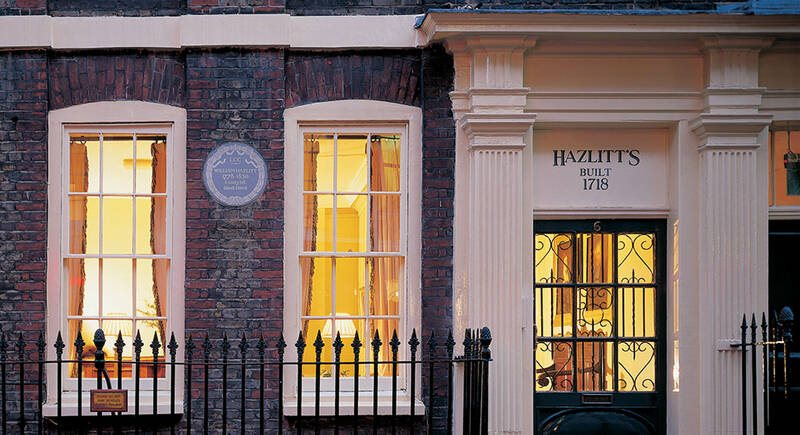 London has been one of the most loved destinations to head for vacations and holidays. Featuring as regular abode for the celebs of the new millennium to being the ultimate dream destination for first time travellers, London welcomes all with the same warmth and integrity. It has in store, something for everyone and no one returns from London dejected. Here are few of the top rated places of interests you should not miss while you are in Central London. Shakespeare’s Globe – When in Britain, how can you miss Bard of Avon’s theatre? The open-air Globe Theatre is the place where you can relive and experience the legend’s plays in real life as close as possible. Plays and events here are not limited to the Shakespearean Era but also showcase now modern contemporary plays. The highlight of this place is that till date, there are no chairs and the tickets sold are labelled as “Standing Tickets”. The London Eye – A synonym for London, this iconic structure is a giant wheel installed on the banks of river Thames to celebrate and welcome the new millennium – in the year 2000. The popularity of this wheel has shot higher than the wheel not only because it is the first of its kind but also because of the panoramic view it offers to you when slowly you soar high up in the sky. King’s Cross – Connecting London to the rest of Europe, King’s Cross is an ideal place to flag off your journey for rest of the United Kingdom or Europe. New regeneration which took place in the last 50 years has made King’s Cross an important landmark not only in London but also for UK. While it may be another landmark to explore for some, for Harry Potter Fans – King’s Cross and platform number 9 ¾ is from where the young minds board the Hogwarts Express. Look out for a wall installation art showing you a luggage trolley and the owl cage giving you all the necessary Potter and magic vibes. Madame Tussauds – The Stars are waiting for you. The paparazzi are ready with their shutters. Are you ready to get featured on page 3? The celebrities and who’s who of the world wait for you and welcome you with open arms when you are at Madame Tussauds. Featuring galleries like World Leaders, Royal Family, Popular Movie franchise like Star Wars and Avengers, Sports, Party, Music and Fashion, Hollywood and Bollywood(Hindi Movie Industry) and Social, you are just a ticket away from rubbing shoulders with celebs and becoming famous. Do not forget to check the official website for ticketing packages and any special announcements. Buckingham Palace – Your visit to London is not complete till you visit the official residence and office of Her Majesty – The Queen. The palace is special because it is one of the last few Royal palaces which are still fully functional and occupied to capacity. The visit to the palace includes glimpses into the life of the royal family, their office and working and also includes a special exhibition entry which features the royal collection. Changing of the guard is one of the most overwhelming processes or sights one could ever see in the Buckingham Palace. So, try and plan your trip in a way to witness this historic event. What are the best things to do near London Gatwick airport? While you fly in and out of London from Gatwick airport, you have lots on your itinerary to do. Offering attractions for all age-groups and all kinds of entertainment modes, one is sure to run out of time. Archway Theatre – A small picturesque theatre located beneath the arches of the Horley railway line and hence named Archway is the perfect way to start your Gatwick journey. Located very near to the airport, this 95 seat theatre showcases some of the best local plays. Go ahead, grab a seat and enjoy the evening. Chessington World of Adventures – A few miles away from the airport, here is your chance to explore the adventurous side of you. Slated to be one among the UK’s top family theme parks, with endless roller-coasters, swings, water-rides and similar ones to test your mettle, this is surely not for the weak-heart. If you have kids travelling with you, do not forget to visit the zoo and sea world. Epsom Racecourse – Haven’t witnessed any live horse racing? How about visiting the place where the Derby Festival takes place? Gear up to witness the jockeys and their horses fighting it out for the top place. Epsom Racecourse, just a few miles away from the airport, is the official venue of the Derby Festival and racing has events taking place round the year. Gatwick Aviation museum London – One activity which you cannot miss is visiting the Gatwick Aviation museum at Charlwood. Showcasing the iconic aircrafts and names of the British Aircraft, you are sure to be zapped at the exhibits and the museum. Do not forget to book an advance appointment here. Let’s Race London – Time to get into the zooming and vrooming F1 mode. Simulators as real as the real F1 racing, you cannot get closer to the actual F1 racing than occupying the driver’s seat in these simulator cars. With sound, ambiance and technicalities matching the F1 race, time flies when you visit this racing arena.